We absolutely loved Disney Frozen movie! It’s a story of two sisters with a wonderful message for youth. 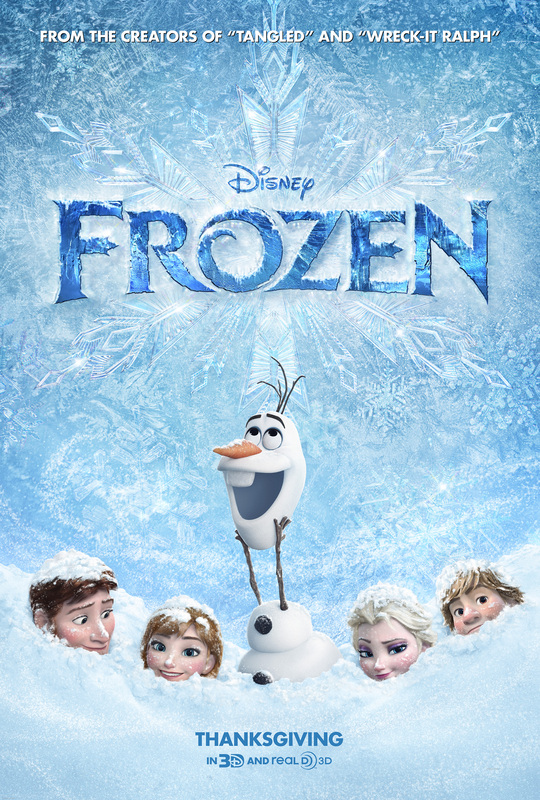 The Sing-Along version of Frozen is in theaters now! We’ve included a sneak peek at “Let It Go” to help you practice your vocals and a couple of Activity Sheets from Disney’s Frozen to help families make it a special occasion. Fearless optimist Anna teams up with Kristoff to help her find her sister Elsa and save the kingdom. Throughout their adventure they encounter an endearing and funny friend Olaf, the snowman. The movie brings a wonderful message to youth about overcoming fears and self esteem. Can You Help Find Olaf?